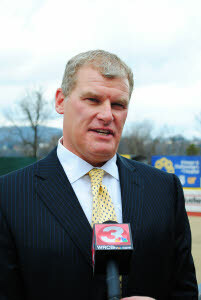 “We are thrilled to be in Chattanooga, primarily because Chattanooga is a fabulous place to have a baseball team. 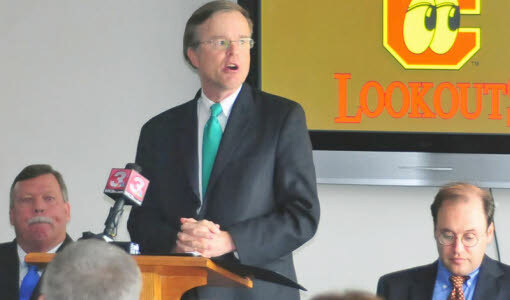 The Lookouts have a storied history and have been a part of the fabric of the community for generations." 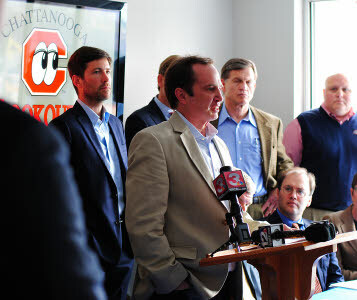 The sale of the Chattanooga Lookouts is signed, sealed and delivered and the new owners anxiously await the home opener at AT&T Field April 15. 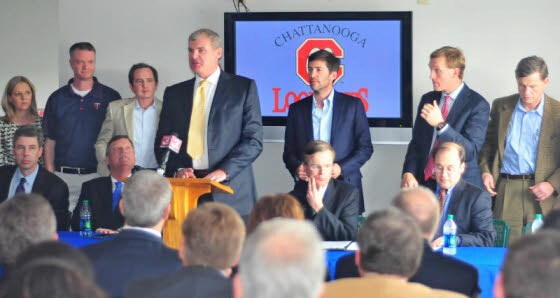 Hardball Capital, an Atlanta-based sports and entertainment-related investment company, has joined forces with Chattanooga area ownership under the banner of Lookouts Capital LLC as a new era of Chattanooga Lookouts has begun. 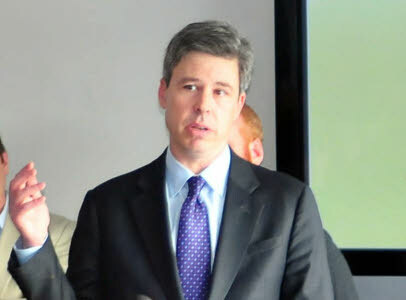 The new Lookouts’ ownership group is headed by Jason Freier, who will serve as chairman, CEO and co-Managing Member and East Ridge native John Woods who will be co-Managing Member. “We are thrilled to be in Chattanooga, primarily because Chattanooga is a fabulous place to have a baseball team,” said Freier, who is a graduate of Harvard Univ. and Yale Law School. 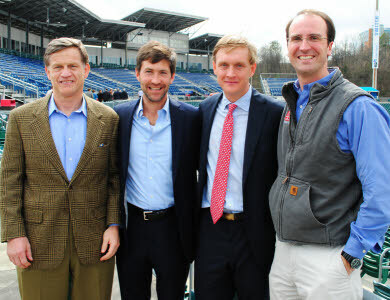 “The Lookouts have a storied history and have been a part of the fabric of the community for generations,” Freier stated. Chattanooga became a charter member of the Southern League in 1885. 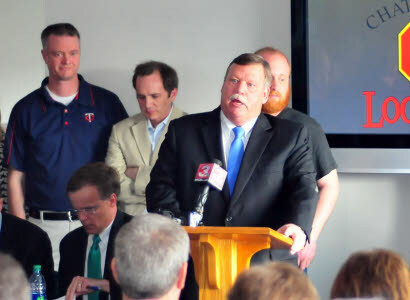 The new ownership group purchased the Chattanooga Lookouts from Frank Burke, who along with Daniel Burke and Charles Esbach purchased the team in 1995 and built AT&T Field (then known as BellSouth Park) with the first game played April 10, 2000. Woods recalls attending Lookouts game in the mid-to-late 1970s and was an all-star in the Sale Creek Dixie Youth Baseball program before having a three-sport career at East Ridge High School, followed by playing football at Tenn. Tech. 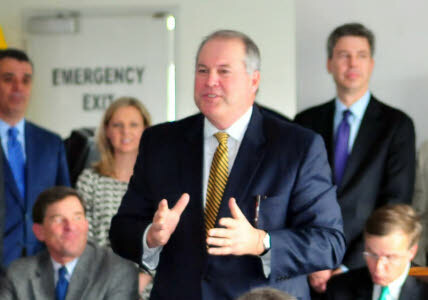 The new owners have worked diligently with public and private groups over the past months to make this a reality, including the Hamilton County and Chattanooga mayor’s offices, the Chattanooga Convention and Visitors Bureau, River City Company, Lamp Post Group and FSG Bank. “Great cities never stop dreaming, thinking and building. This is the Chattanooga story – a record of success. “We are a community filled with passionate people who fully embrace new partners, or said another way, new family members. Pardon the pun, but we don’t want to be on an ‘even playing field.’ We truly have an edge because of the Lookouts. “We are excited about the vision Jason and John have laid out for this team moving forward and we have no doubt they will accomplish big things on and off the field. 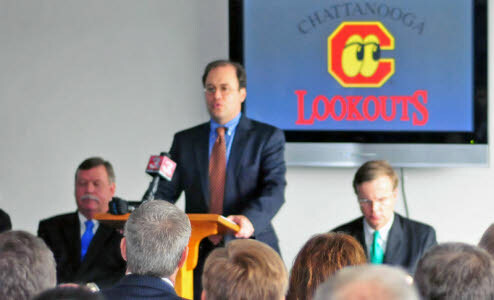 Lamp Post Group looks forward to continuing to play a part in this exciting transformation of the Chattanooga Lookouts as it remains a cornerstone of our community. “Over the past year, Lamp Post has made great strides in attracting the best and brightest minds from all over the world to join the work we’re doing right here in Chattanooga. “The Lookouts are one more selling point for our city in ensuring we are competitive with the rest of the nation as we aim to build to draw young professionals and their families to this city. The Chattanooga Lookouts, a founding member of the Southern League in 1885, are the Class AA affiliate of the Minnesota Twins. 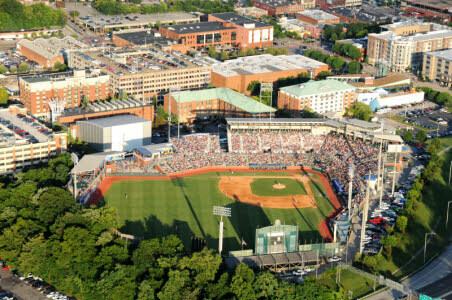 The Lookouts play their home games at AT&T Field, located on Hawk Hill in downtown Chattanooga. With nearly 130 years of professional baseball, Chattanooga has an alumni list that includes Rogers Hornsby, Ferguson Jenkins, Harmon Killebrew and Satchel Paige. For more information, keep up with the Lookouts year-round at www.lookouts.com, or by following us on Facebook (www.facebook.com/Chattanooga Lookouts), Twitter (@ChattLookouts) and Instagram (@ChattLookouts). The 2015 Lookouts Home Opener is Wednesday, April 15th at 7:15 p.m. against the Birmingham Barons.